Planting cover crops like legumes, grasses, brassicas, buckwheat, and others can help your farm enterprise thrive in many ways. Working the right cover crops into your crop rotation pattern can help rejuvenate and replenish your soil, helping your overall productivity, yield, and profitability. In addition to their vital role in preventing erosion, cover crops can significantly improve the physical and biological properties of your soil. Planting legumes like red clover, crimson clover, vetch, peas, or beans, for example, can replenish nitrogen in the soil—restoring an average of 50-150 pounds per acre, depending on growing conditions. This allows you to reduce your nitrogen fertilizer inputs before planting cash crops. On the other hand, if you have excess nitrogen in a field, non-legume cover crops like forage grasses (annual ryegrass), cereals (rye, barley, wheat, oats, triticale), and broadleaf species (mustards, buckwheat, and brassicas, including the forage radish) can help absorb it. When planted as a fall cover crop in moderately heavy nitrogen areas, non-legumes can consistently take up an average of 30-50 pounds of nitrogen per acre. If large amounts of nitrogen are left over from the summer crop or from a history of manure applications, non-legume cover crops can scavenge upwards of 150 pounds of nitrogen per acre! Cover crops may also increase soil organic matter and prevent nutrient loss over time. Planting cover crops can also increase water infiltration and improve water availability by preventing evaporation. This can help mitigate the effects of drought on your cash crops and reduce your irrigation costs. Some cover crops are also able to break up compacted soil layers, which can allow the following cash crop’s roots to more fully develop. Additionally, cover crops reduce runoff waste water containing nitrogen, phosphorus, and other components that can significantly disrupt local rivers, lakes, and ecosystems. Cover crops help maintain the essential balance of beneficial insects and organisms while reducing the numbers of destructive pests. Pollen and nectar from cover crops can provide food sources to attract predatory mites and parasitic wasps, both of which can help biologically control insect pests. A cover crop also attracts spiders, which help decrease pest populations with their voracious appetites for insects. Use of cover crops in the Southeast U.S. has been shown to reduce the incidence of thrips, aphids, bollworm, budworm, beet armyworm, fall armyworm, and white flies. Cover crops help maintain high populations of mycorrhizal fungi spores in between cash crop plantings. Mycorrhizal fungi help promote the health of many crop plants in a variety of ways and also improve soil aggregation. Since the fungus thrives with almost all cover crops, planting them helps maintain or improve the ease and cost of inoculating the next crop. Which Cover Crop Should I Plant? Each kind of cover crop offers different benefits to your farm, helping to improve the fertility of your soil and the health of your cash crops. 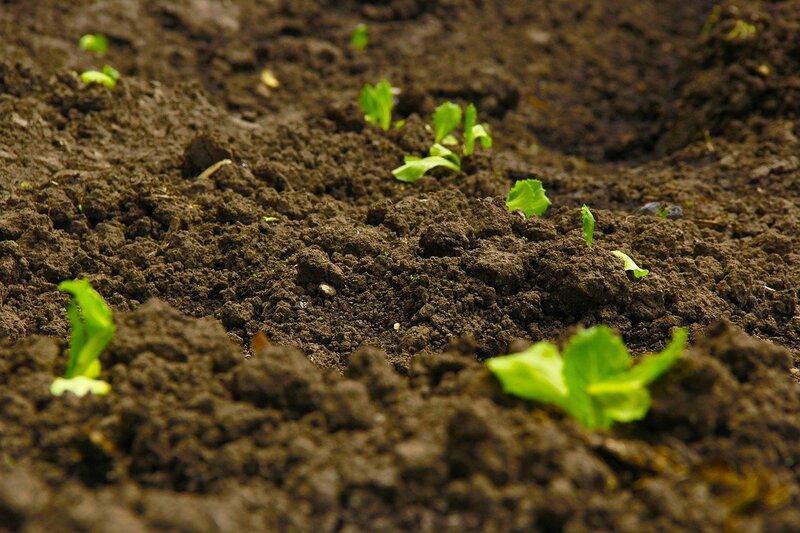 Using crops to maintain your soil’s nutrient balance can reduce your spending on fertilizer and other soil supplements. If you want to do this successfully, soil sampling and composition testing can help you figure out what each area needs. Most farms get the biggest benefits from developing a rotation cycle of cover crops rather than planting just one variety. An effective cycle could include winter cover crops to scavenge nitrogen, summer cover crops to break up compacted soil, or even a full-year cycle to improve soil or suppress weeds. 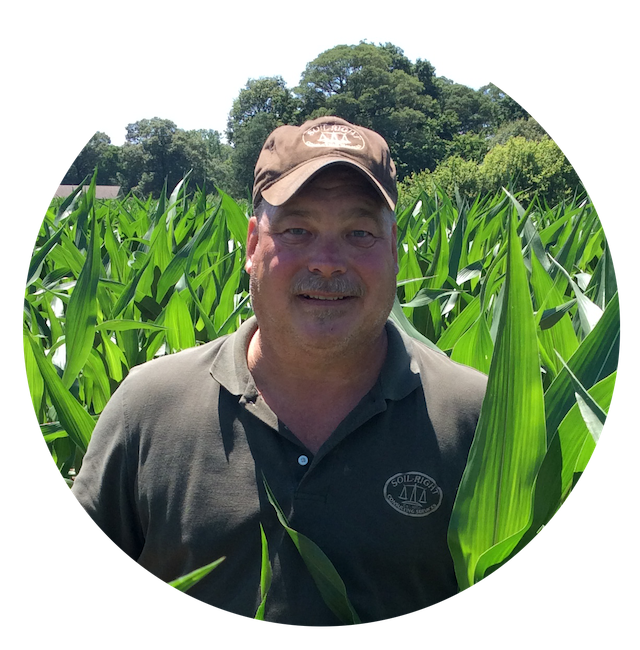 Working with a soil consultant can help you identify your needs and create or modify a cover crop rotation that helps accomplish your long-term objectives. 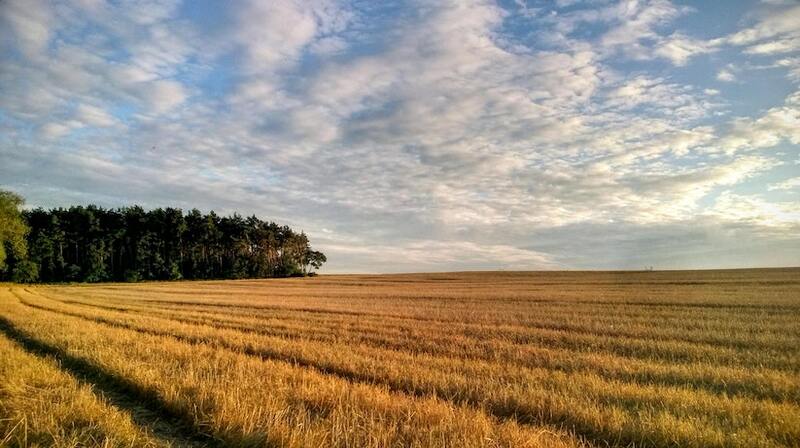 If you need help planning for your farm's future, contact the professionals at SoilRight today! Why Should I Partner with a Soil Consultant? Next Post What Is FieldIQ?